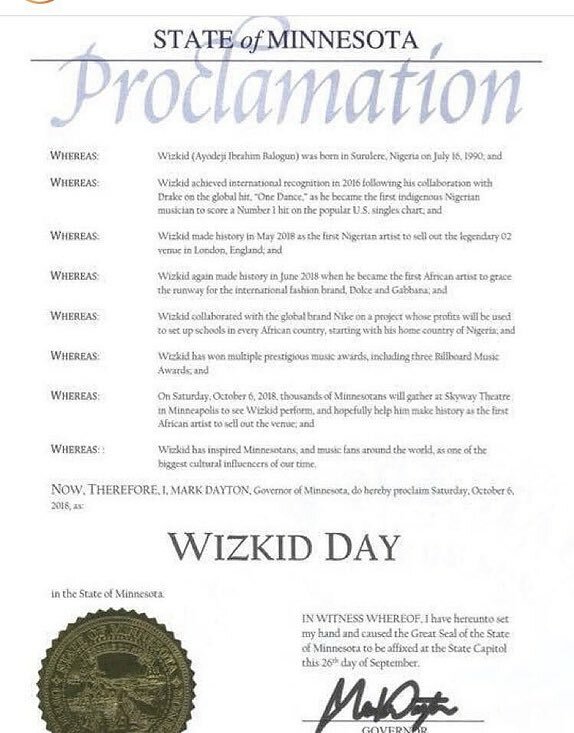 Starboy Wizkid, was honored in the State of Minnesota, by the Governor of the State Mark Dayton, last night, as he declared October 6 WIZKID Day! 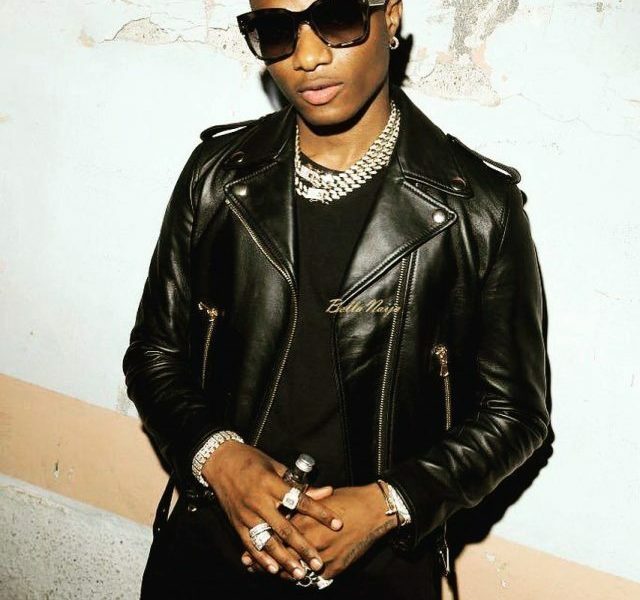 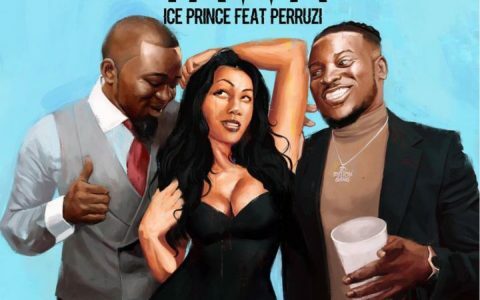 This honors comes in respect to his several achievements in music and as a culture influencer. 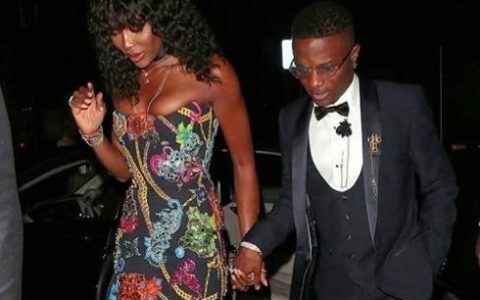 Some of the feats include making a Billboard number one hit ‘One Dance’ with Drake, selling out the O2 Arena London, walking the runway with Dolce and Gabbana and recently becoming the first African artist to sell out the Skyway Theatre Minneapolis.